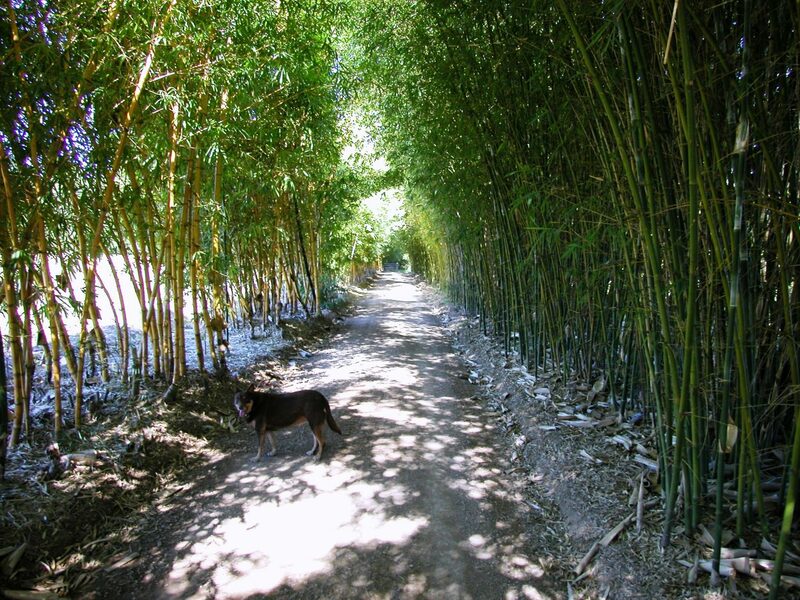 As the pioneer of commercial bamboo farming in Australia we offer over 250 different tropical and subtropical species that have been collected and imported over the past 25 years. 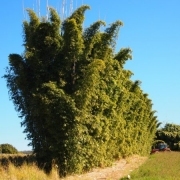 Buyers can be assured that the vast amount of knowledge collected over this period can now be shared to ensure that we can supply the correct species for most applications. 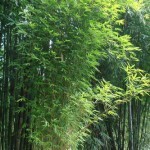 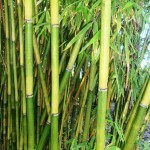 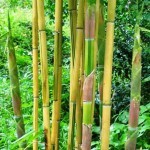 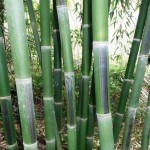 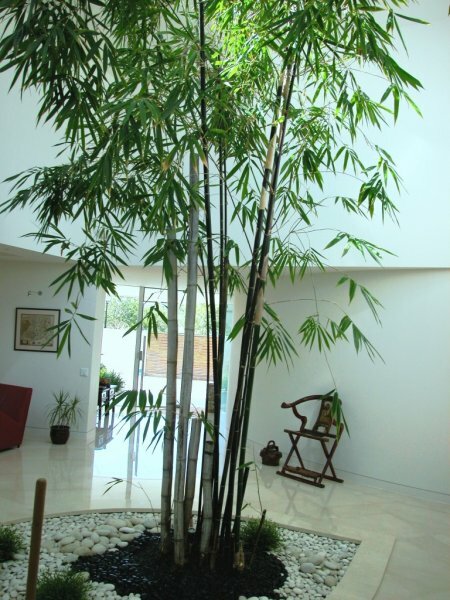 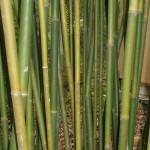 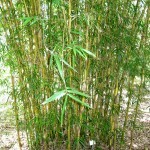 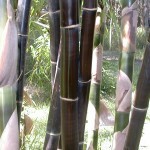 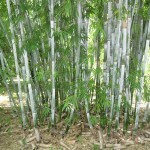 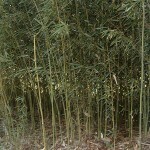 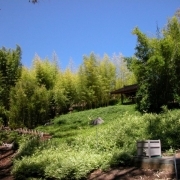 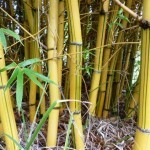 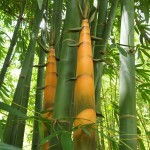 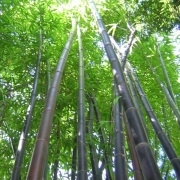 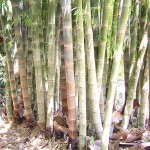 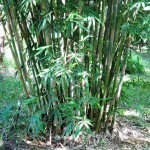 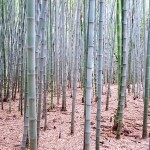 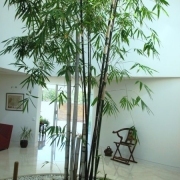 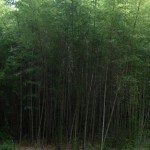 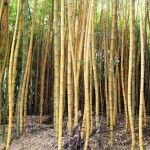 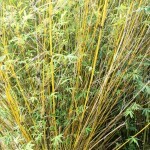 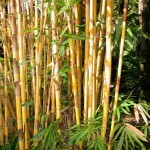 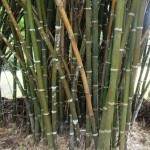 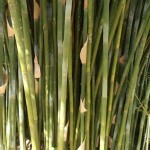 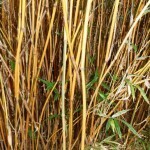 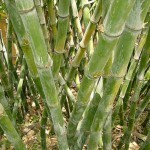 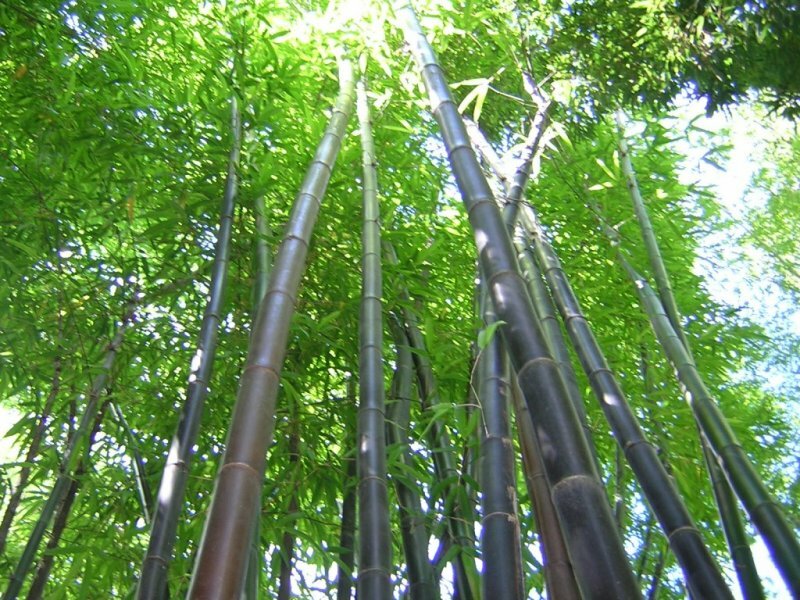 The golden rule when buying bamboo is to only buy from a Bamboo Specialist. 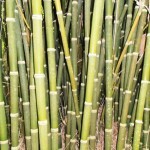 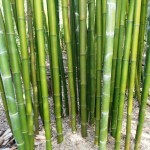 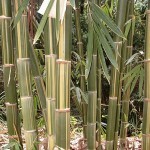 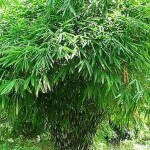 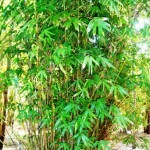 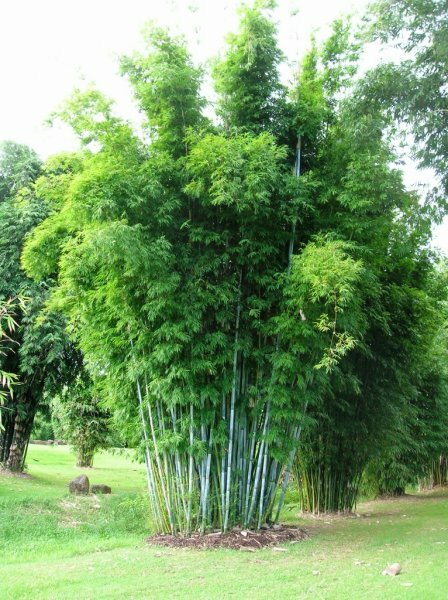 Finally after persistent publicity promoting the multitude of benefits of our favorite plant, we are proud to know that our effort has created a rise in the interest of bamboo over recent years. 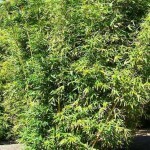 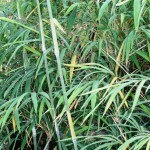 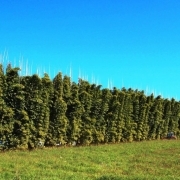 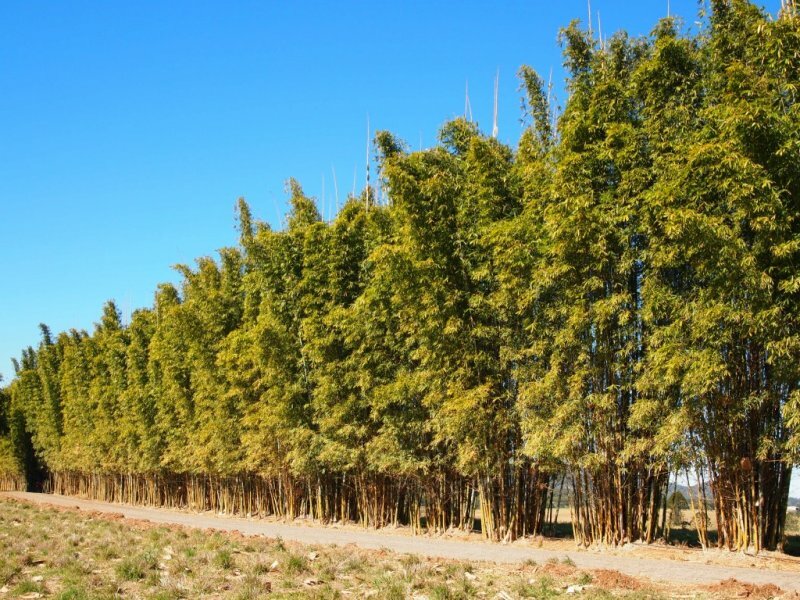 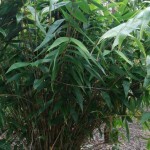 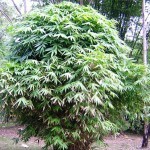 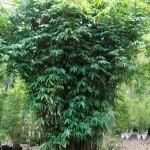 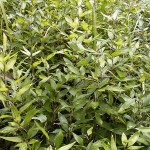 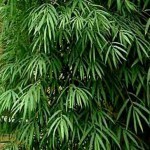 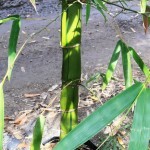 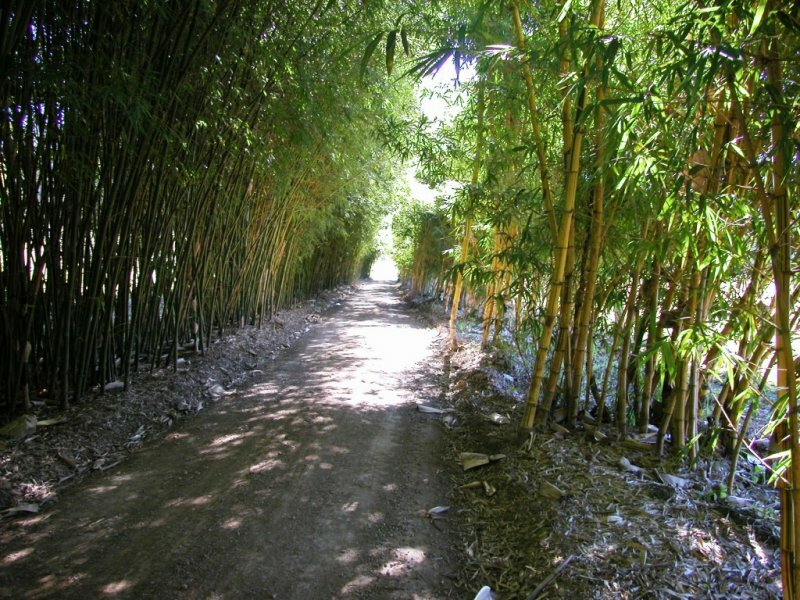 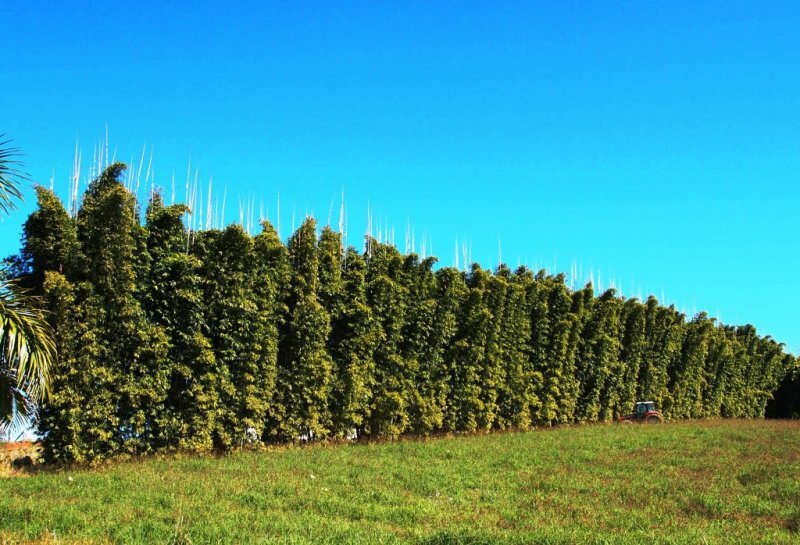 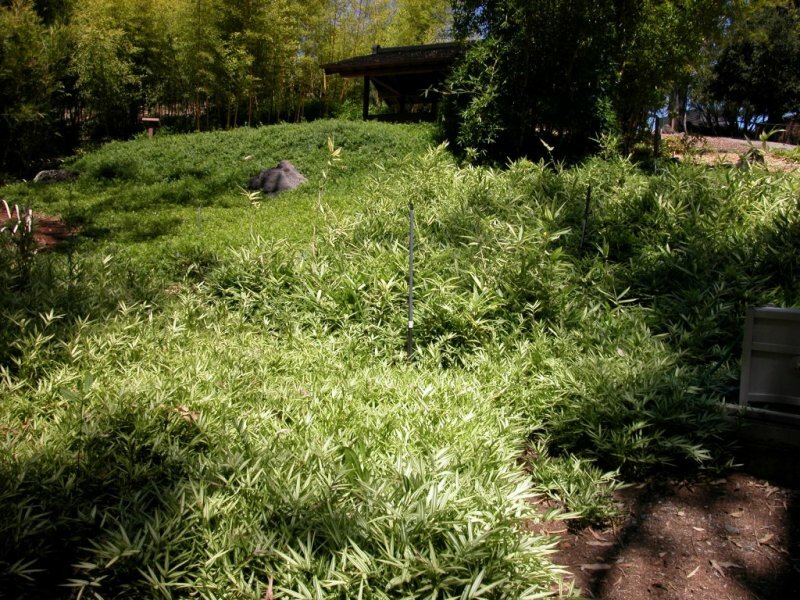 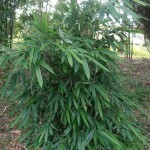 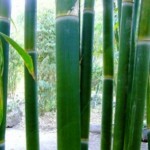 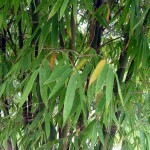 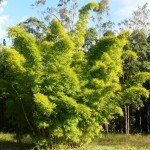 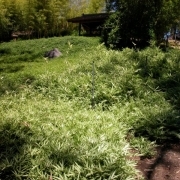 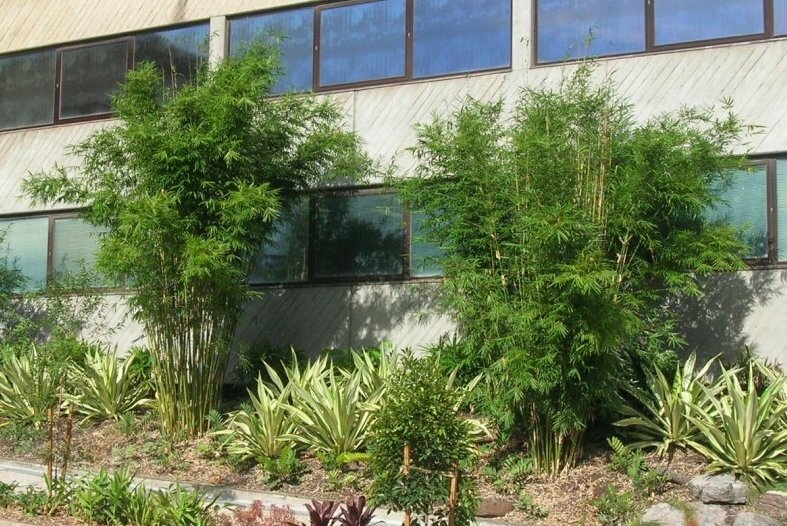 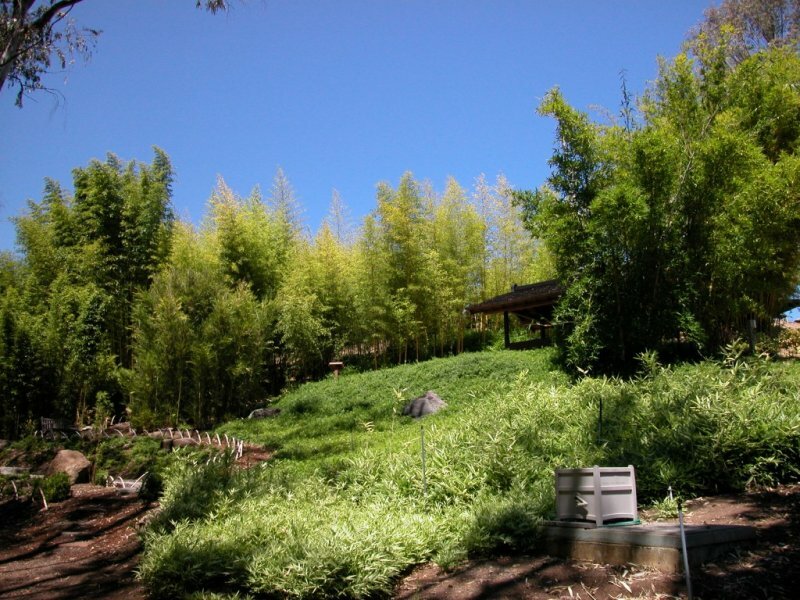 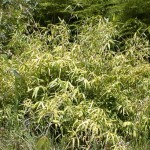 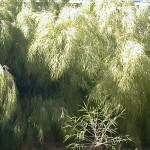 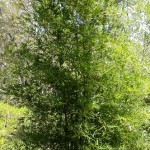 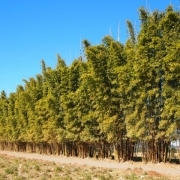 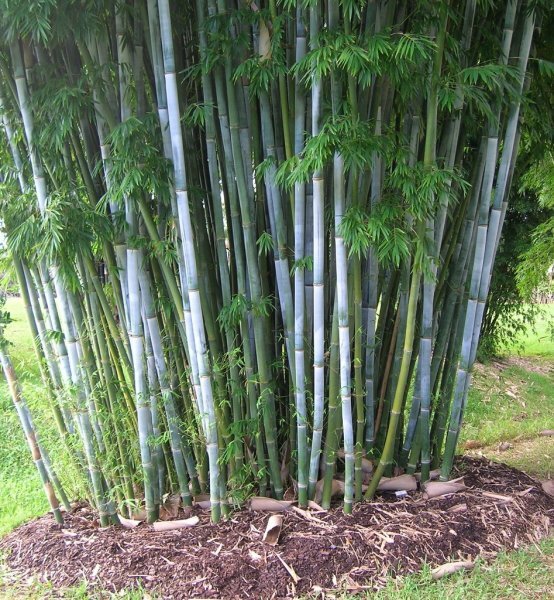 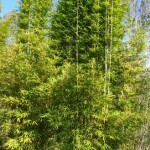 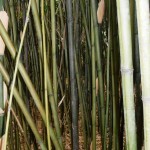 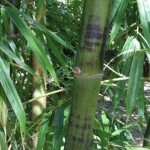 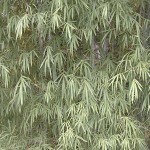 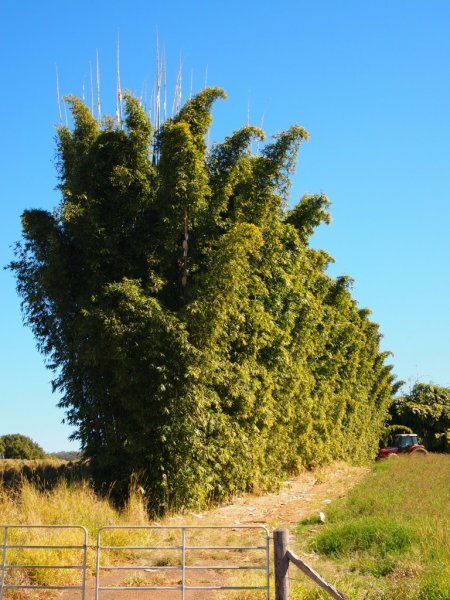 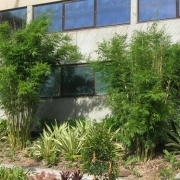 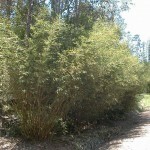 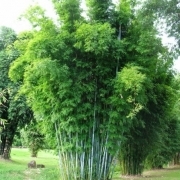 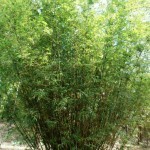 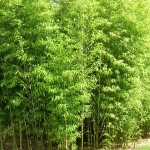 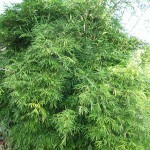 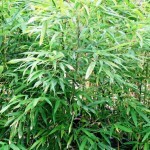 Here at Bamboo Australia’s “Belli Bamboo Parkland” we have established a large specialist nursery producing a large selection of juvenile and advanced bamboos for the domestic and commercial industry. 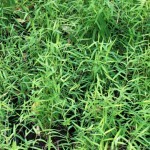 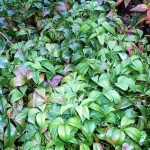 Clumping species is the most popular species we sell. 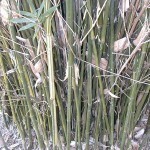 Details of individual species are listed on our species/price list. 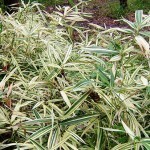 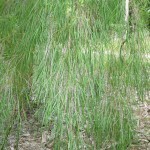 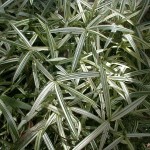 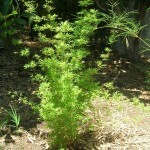 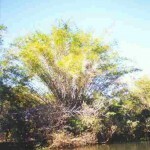 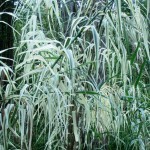 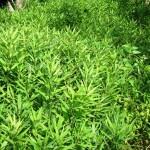 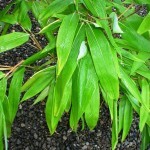 There are clumping species that like full shade, full sun, part shade, part sun, and indoors. 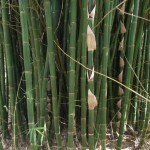 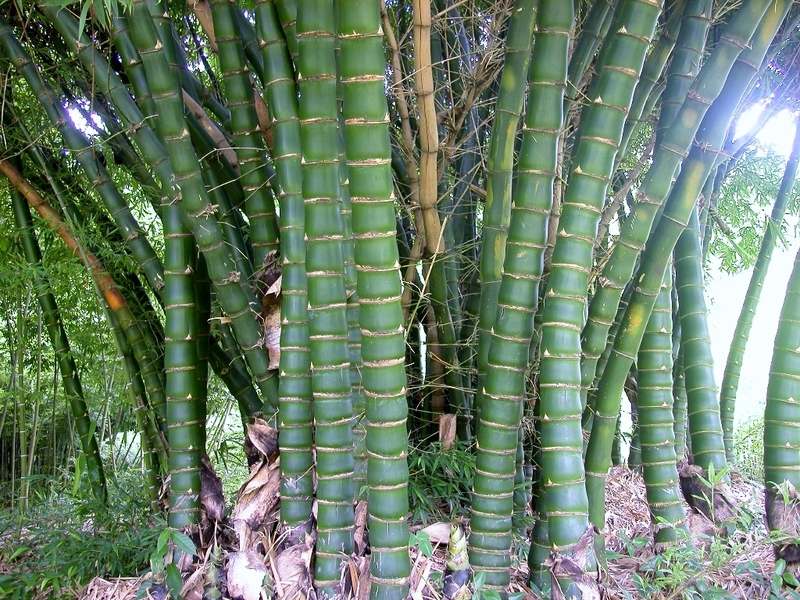 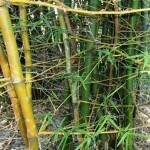 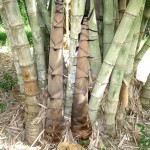 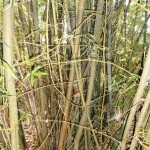 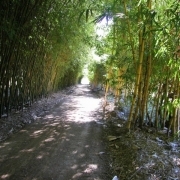 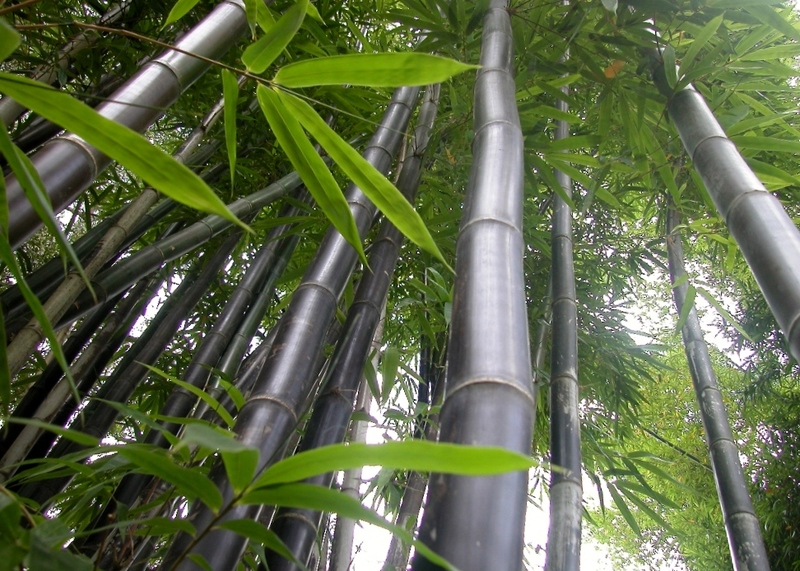 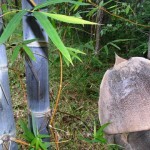 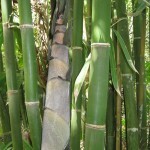 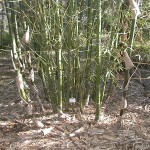 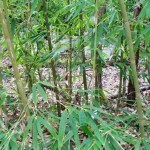 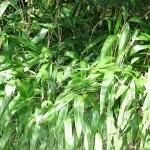 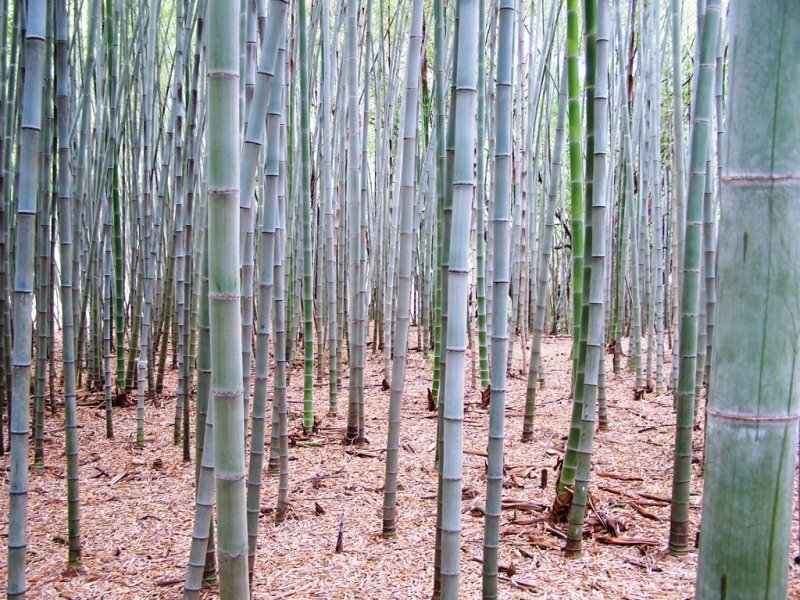 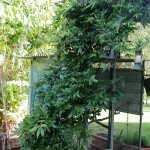 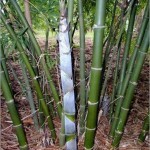 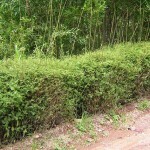 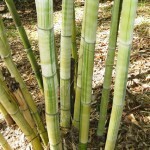 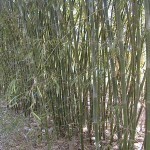 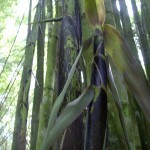 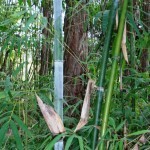 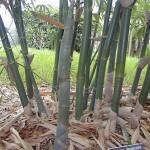 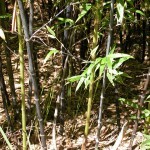 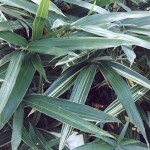 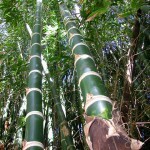 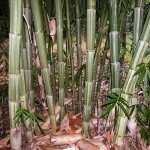 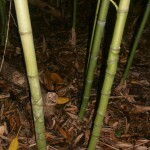 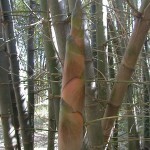 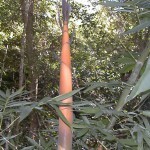 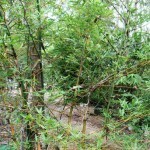 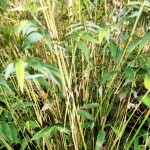 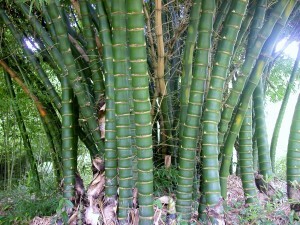 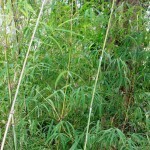 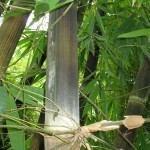 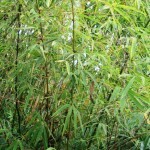 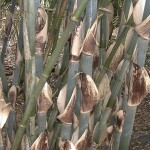 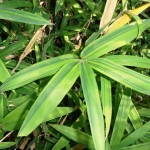 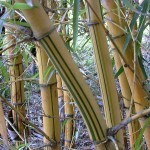 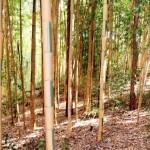 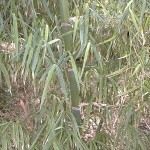 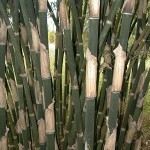 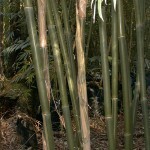 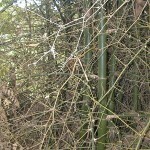 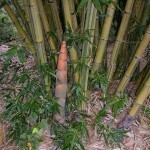 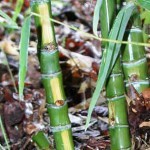 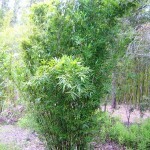 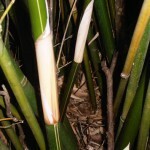 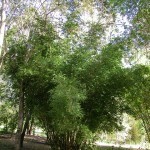 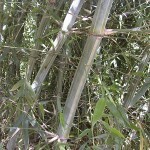 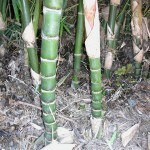 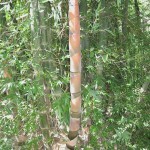 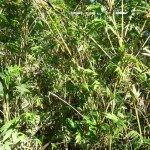 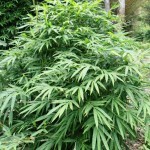 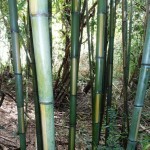 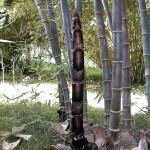 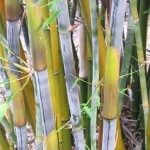 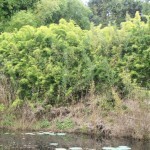 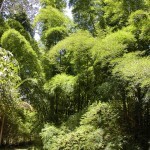 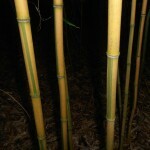 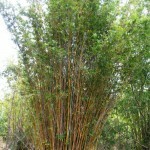 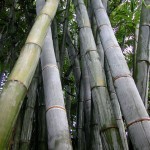 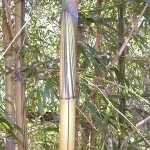 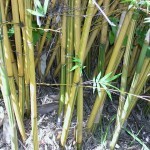 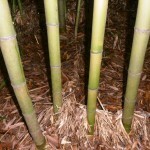 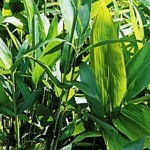 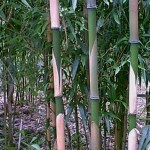 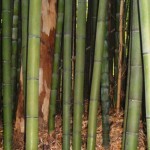 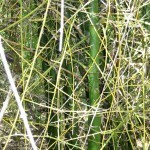 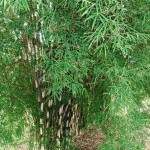 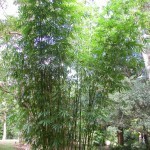 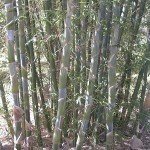 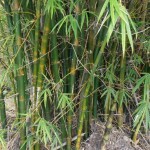 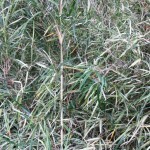 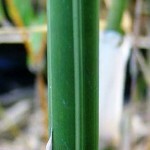 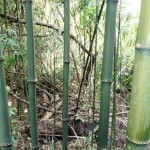 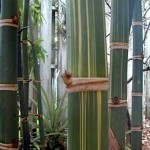 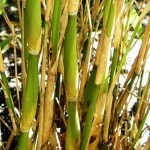 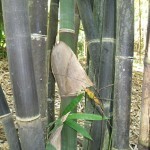 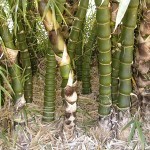 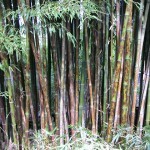 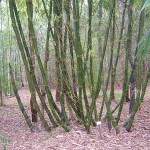 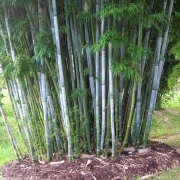 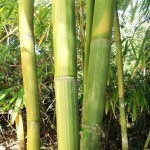 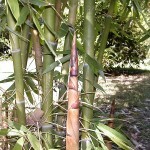 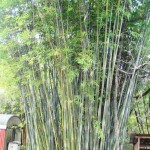 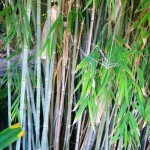 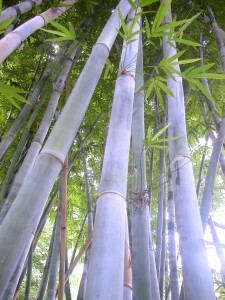 There is a selection of bamboo species that will grow just about anywhere. 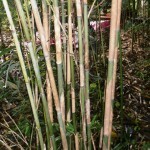 Bamboo will not usually grow along the seashore where airborne salt is evident.